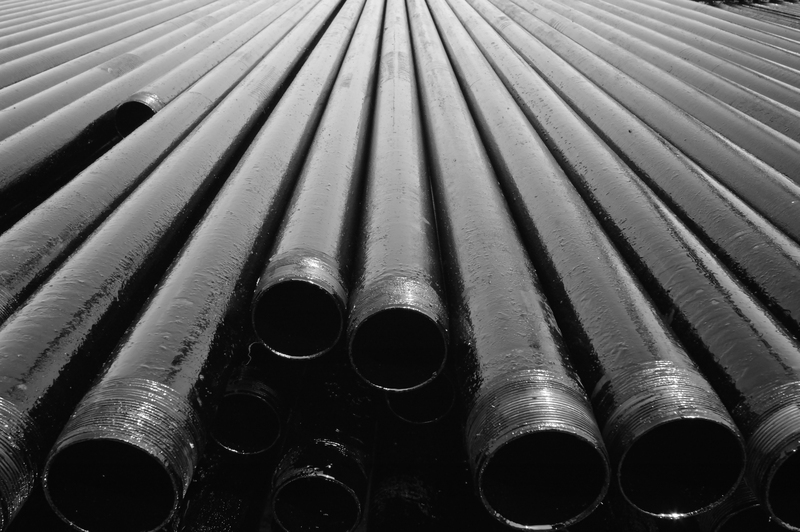 Turnover at pipe supply companies and OCTG distributors has become more common over the past 15 years. From the perspective of an OCTG inventory tracking software provider, this turnover becomes evident when we are contacted by familiar names and faces as they move around, navigating the competitive OCTG sales and supply job market. As a senior salesman for CTPC in the OCTG world, I am blown away by the shortfall of experienced salespeople in my age group. I first noticed this deficit in 1999, but it is even more evident today. The shortage of experienced, gen x, Oil and Gas, and OCTG employees is the result of limited hiring back in the early 90’s. We can all agree that the energy industry is cyclical and the contractions in this cycle have left long lasting effects on the Oil and Gas industry. Add to that, the combination of several technological advances in drilling and computing. What’s more, the talent pool that is coming out of the educational system is very different than the one that existed just 15 to 30 years ago. These factors have created a gap in experience that exists in oilfield professionals between the ages of 35 – 50. This gap is found in all areas of the oilfield from OCTG sales to drilling engineers. One of the hardest hit areas has been the Oil and Gas Pipe sales area. With so few experienced and proven salespeople in a growing and booming market it leaves a very small pool to pick from. This leaves OCTG pipe companies, distributors, and manufacturers fighting for the best talent. Thus, pipe companies have become very crafty with compensation packages and other perks to attract the best talent to represent their organizations. Some companies are able to hire and train new graduates, but once their experience level has reached a milestone, they are quickly drawn away to “greener pastures.” The times when a person worked at one company until retirement are now long gone. Companies must be able to differentiate themselves from the pack and generate a unique compensation package in order to keep an employee long term. Most of the experienced salespeople are now close to retirement age, and companies are left to seek qualified successors that can continue sales growth strategies from a limited pool. Unfortunately, this small OCTG sales talent pool has created some instability in the sales arena, leaving companies shorthanded and not able to service their customers fully. Change happens, and sometimes change is good. However, the turnover of OCTG sales personnel is happening way too often. During cycles, businesses must adapt to survive. In the near future it will be interesting to see how companies will adapt and seek out experienced and proven sales personnel from a limited market.